You’ve made your decor, curated your soundtrack, & planned your menu for Independence Day. Now, all you need is the perfect outfit (isn’t that always the case)! 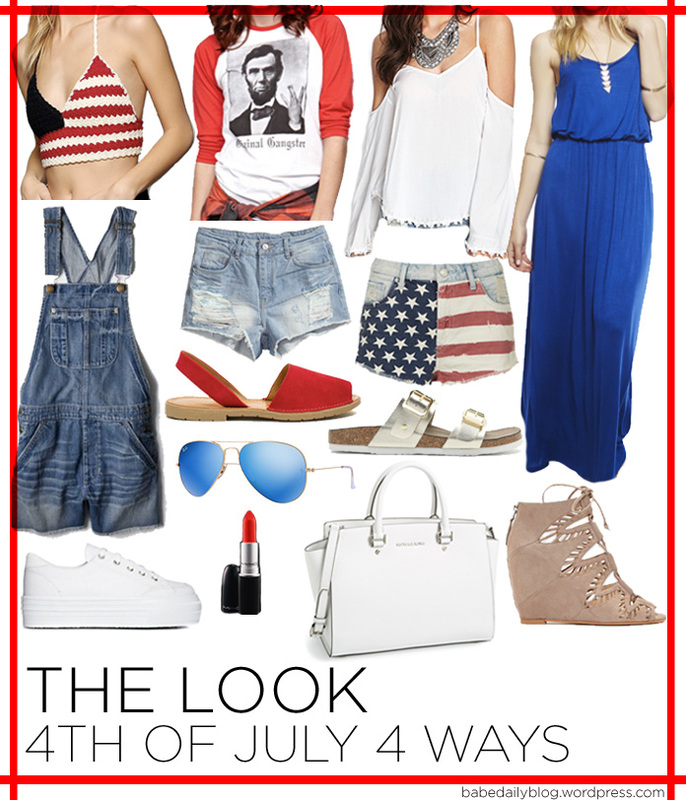 Here are 4 red, white, & blue looks to ensure you look Star Spangled Bangin’ this 4th of July weekend! What are you wearing this Independence Day?